The internationally renowned comic book artist, Charlie Adlard, who is known for his work on the comic book series, The Walking Dead, has been announced as Patron for local arts charity The Hive in Shrewsbury. Adlard who has been involved with The Hive’s Creative Advisory Board since 2017 will take up his Patronage from February this year. 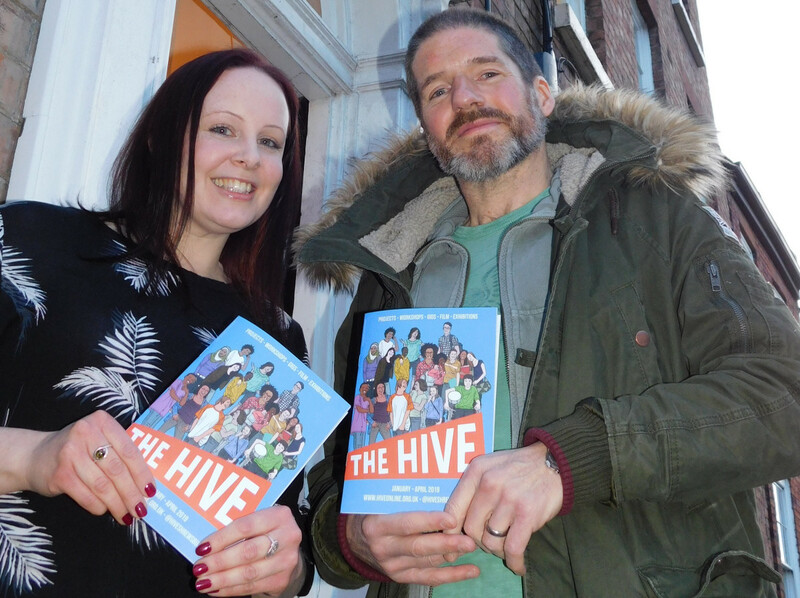 Adlard becomes the first Patron of The Hive since the organisation began 11 years ago. In this time The Hive has worked with over 38,000 people across Shropshire, Telford & Wrekin including; Young Carers, Hope House Hospice siblings, LGBT groups and more. In 2019, Adlard will be involved with The Hive’s creative decisions and will continue to help with organising events for the organisation.